How high of a price are you paying for the fluctuations in your business? How much longer can you endure the pain? • Where will you find quality leads? •	Is marketing a mystery? •	Unable to find reliable employees? •	Need proven advice from industry experts? Will your business be valuable enough to sell or leave to your family? Designed by top contractors, the Service Nation Alliance is a coalition of select contractors dedicated to best practices, continuous improvement, and the creation of a marketplace for buying and selling companies. The marketplace is significant. It will give you more attractive options for an exceptional return on your investment in your company when it’s time to execute your exit strategy. Or, it gives you a seamless way to expand geographically across multiple locations, by acquisition. 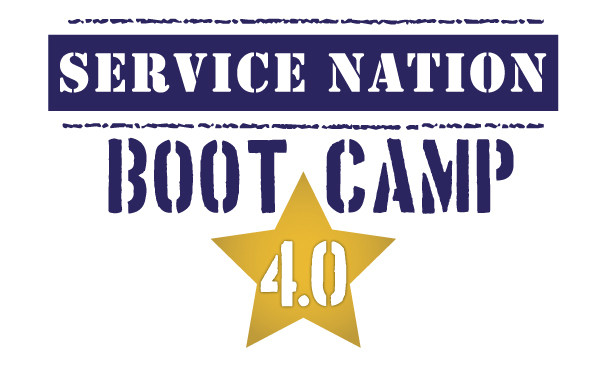 Our program begins with Boot Camp 4.0. Over an intense 4 days of training, you will build a base level of business planning, management, operations, finance and marketing proficiency. At meetings beyond Boot Camp, the Service Nation Alliance seeks best practice strategies from around the world. Alliance Members will also attend conferences held annually in the United States and internationally in conjunction with the world’s most important tradeshows. Service Nation Alliance members participate in the ongoing process of documenting, enhancing, and implementing the industry’s best practices, procedures, and systems. With access to the group's peer and mentor leadership, you can get instant answers to questions you have about the problems in your business. Your participation in the group, tailored to meet your specific needs, helps you generate more revenue fast. Take advantage of our turnkey marketing systems to find the right houses, right now. With a formula driven by statistical data and specific household research, we can help you find the customers that need your services. Our expert design staff will remove the burden of designing your creative. We proudly boast the best rebates in the industry. In fact, your purchases can easily more than pay for your membership.